We've seen the rise and fall of Gateway over the last few years. I find it sad that the little company Ted Waitt founded in Iowa with a $10000 loan secured by his grandmother, has declined so. 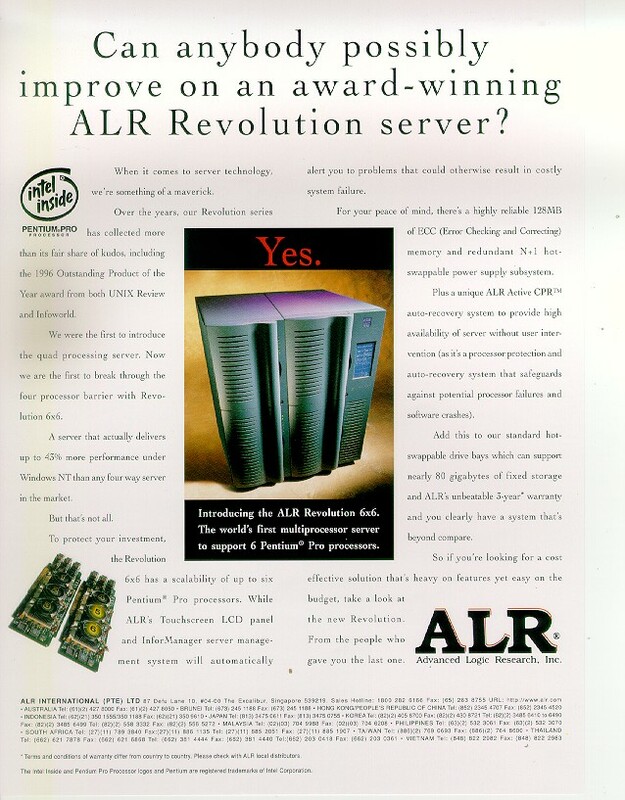 Back in Gateway's heyday, they were looking to get into the high-end server market and bought the server business from American Logic Research. 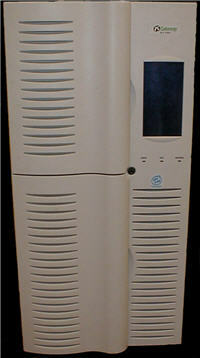 At that time, ALR was making a behemoth, six processor Pentium Pro machine, the ALR 9000. 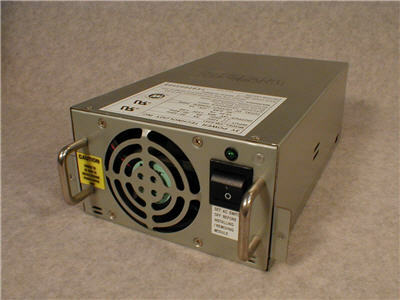 The Gateway NS/9000 is essentially a rebranded ALR 9000. ALR had devised a creative method to use 6 Pro processors where all other companies were only using 4. That gave them an edge in selling to the defense industry. 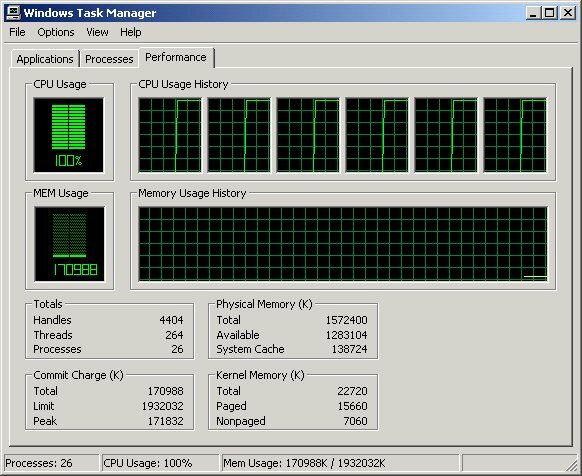 This is an example of a six processor machine. 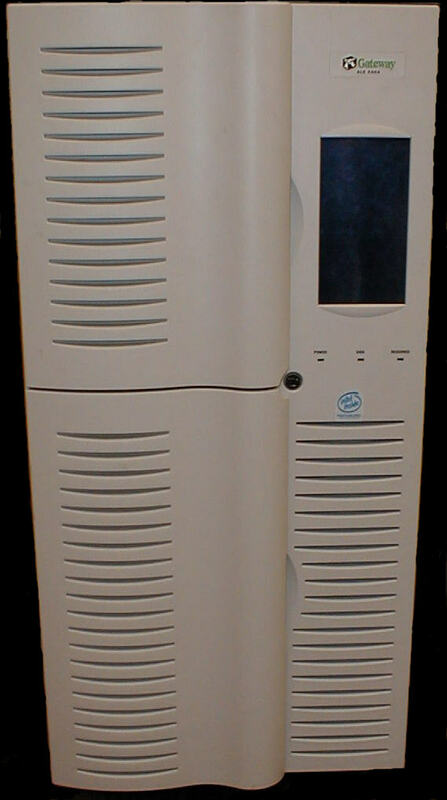 When I bought it at a local computer shop, it had two 200MHz, 512k cache, SL22Z processors. After doing a little research, I upgraded it to six processors. The two entry-level CPU daughter boards were swapped out for a pair that would handle the exotic, 200MHz, 1M cache, SL259/SL25A CPUs, three per board. Probably the hardest components to find were the voltage regulator modules (VRMs). Close substitutes were only suitable for the SL22Z processors. The SL259/SL25A processors, with their higher current draw, required the exact VRMs for stable operation. 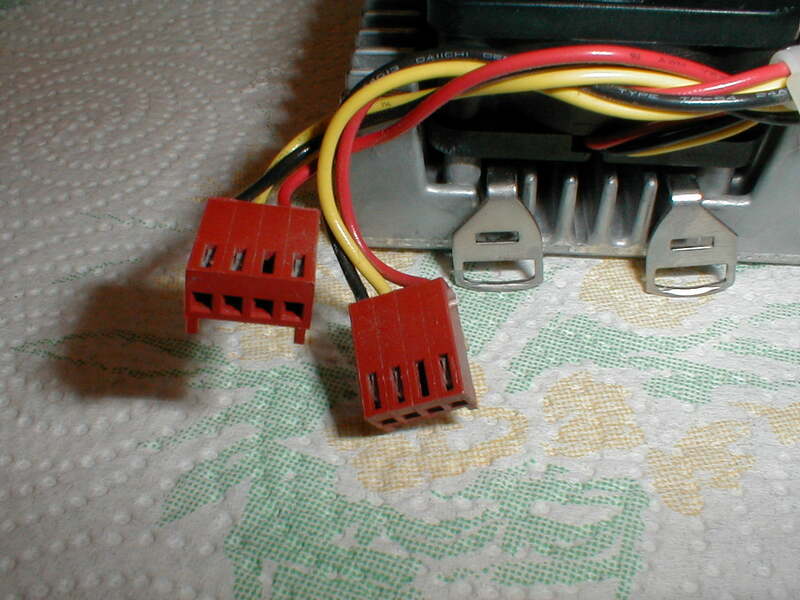 I also found a complete set of original, six dual fan heatsink units to keep it authentic. Of special note are the red molex connectors. 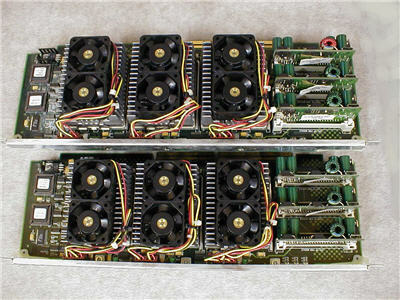 Before finding a set of original heatsinks, I had located the PC Power and Cooling "dual cool" heatsinks and suitable fans and ordered connectors. Although I ordered red ones, white ones arrived. Thinking that the supplier has simply shipped the wrong part number, I enquired, only to learn that red was no longer available as it was derived from a lead-based pigment. These connectors are essentially "unobtainium". The ALR's case has bays for up to four of these 358W power supplies. 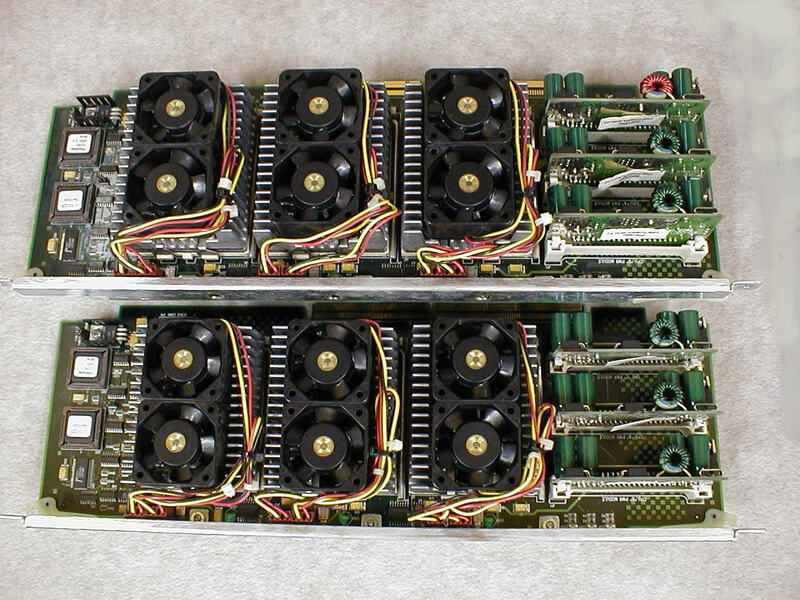 The ALR is quite a number cruncher and with six processors, can run six Seti instances at once. That's what I call the "space heater mode".